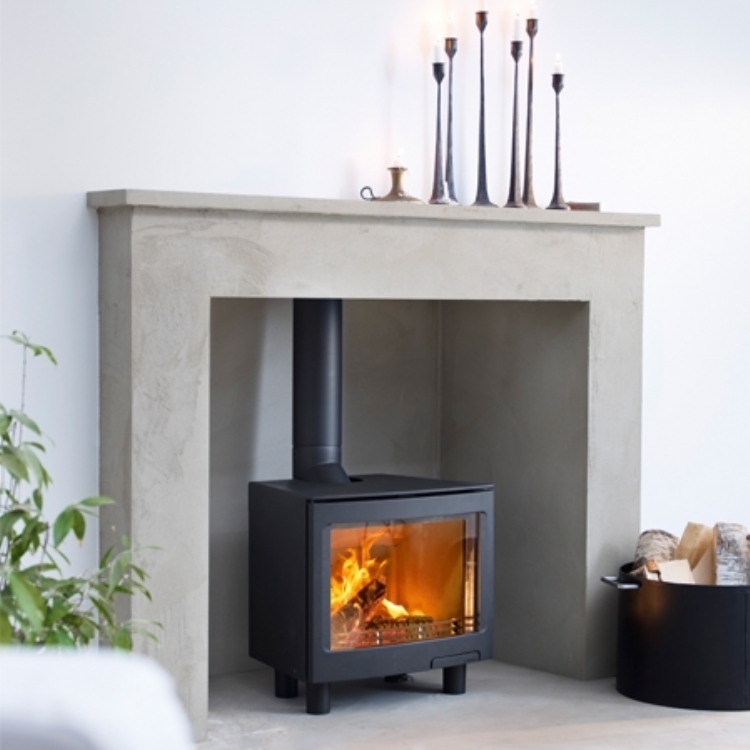 Contura 51L in traditional fireplace wood burning stove installation from Kernow Fires. 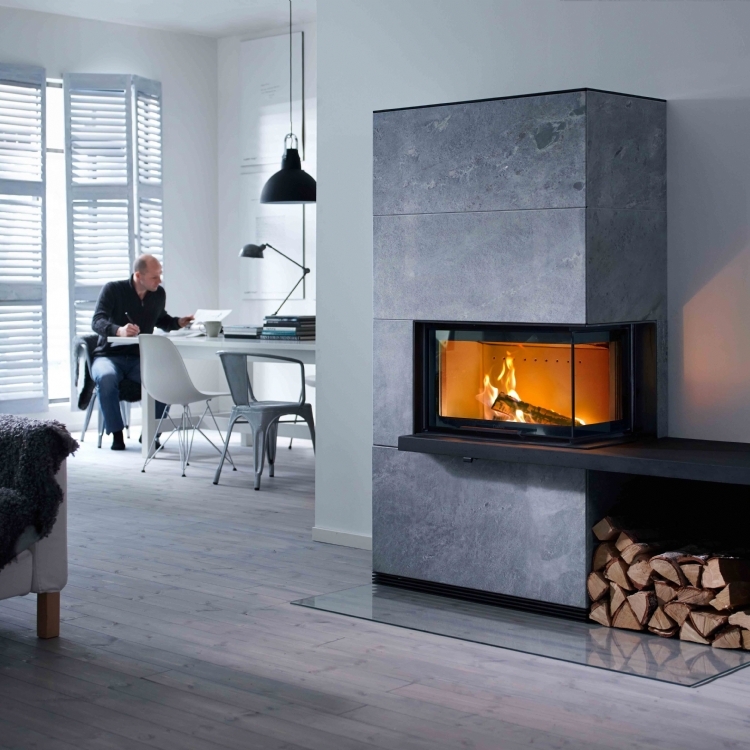 The Contura 51L fits well into this traditional fireplace. 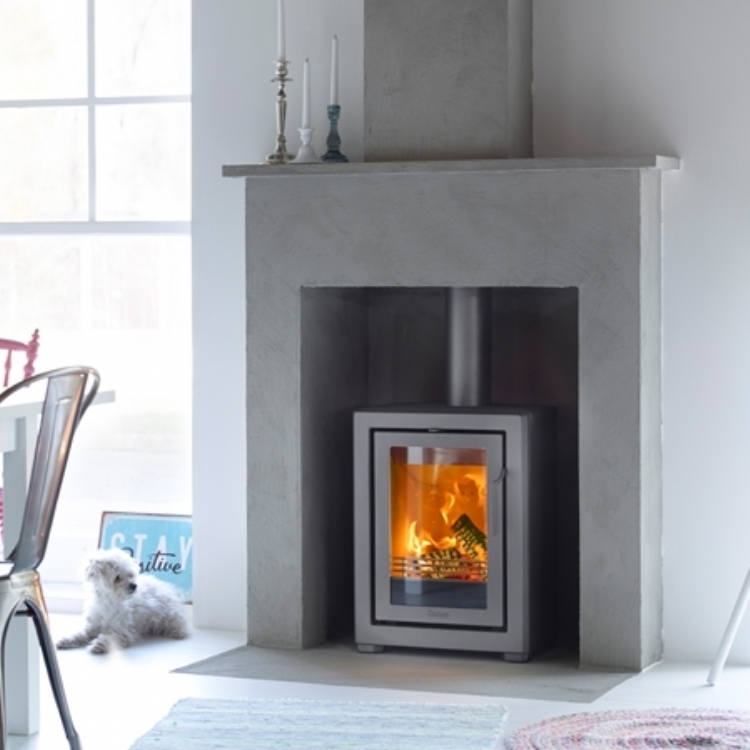 The shortness in the hearth was overcome by the customer laying some terracotta tiles in front of the hearth which means that HETAS and building regulations are covered.